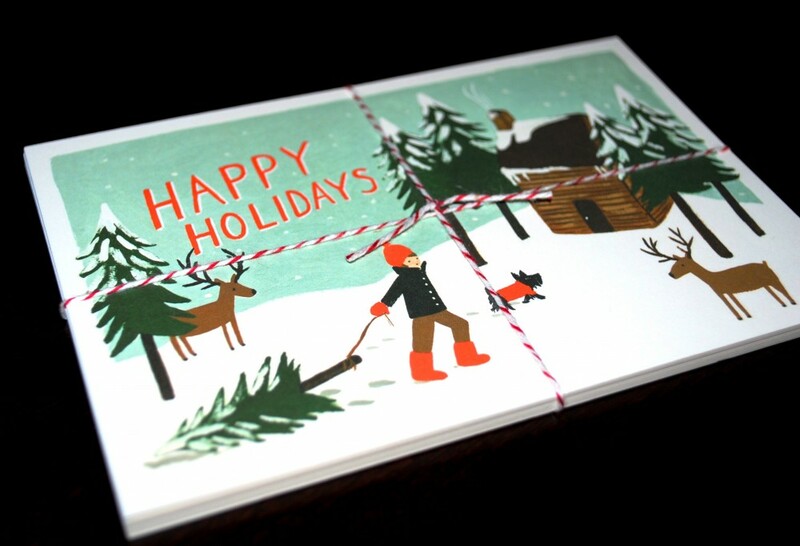 Finishing up a few last Christmas tasks before I head out to celebrate with family in New York… among them, finishing up mailing the cards that I got from Rifle Paper Co. I’m having a hard time sending them out, they’re so cute that I want to keep them for myself! Recycled Christmas. Baby it’s cold outside. One Response to "Christmas cards." I put this in my tree like an ornament when it arrived. Love!